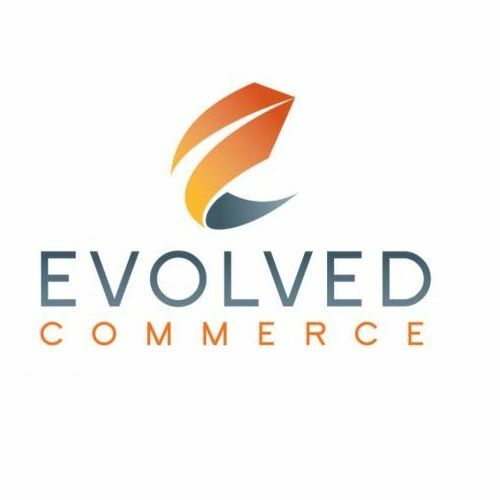 Evolved Commerce - With years of experience, Evolved Commerce has become a full-service Amazon account management company focused on improving rankings, boosting conversions and increasing sales velocity. 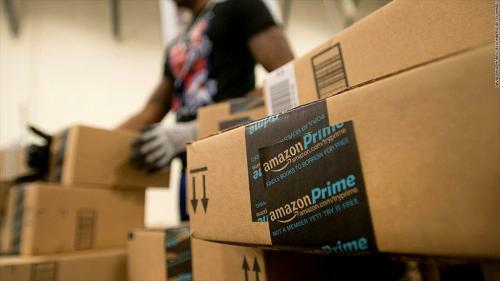 Recognizing the growing needs of brands looking to find success on Amazon, we started consulting with and managing Amazon accounts through Evolved Commerce. With years of experience, helping brands of all sizes succeed we have become a full-service Amazon account management company focused on improving rankings, boosting conversions and increasing sales velocity. Don't leave your business to chance, choose the Salt Lake City SEO team trusted by hundreds of businesses, Salt Lake City own Over The Top SEO! Don't leave your business to chance, choose the West Valley City SEO team trusted by hundreds of businesses, West Valley City own Over The Top SEO!